We use an internationally recognised scale called ECERS: Early Childhood Environment Rating Scale. We deliver Training Teachers in Townships (TTINT) workshops to members of Early Childhood Development (ECD) Forums. These practical sessions enable skills transfer from experienced practitioners to effectively build the capability of teachers and principals, many of whom have very basic training. We coach, and train teachers at pre-schools participating in Starting Chance Projects. A full time experienced field worker is available to walk the journey with them and support the learning process. 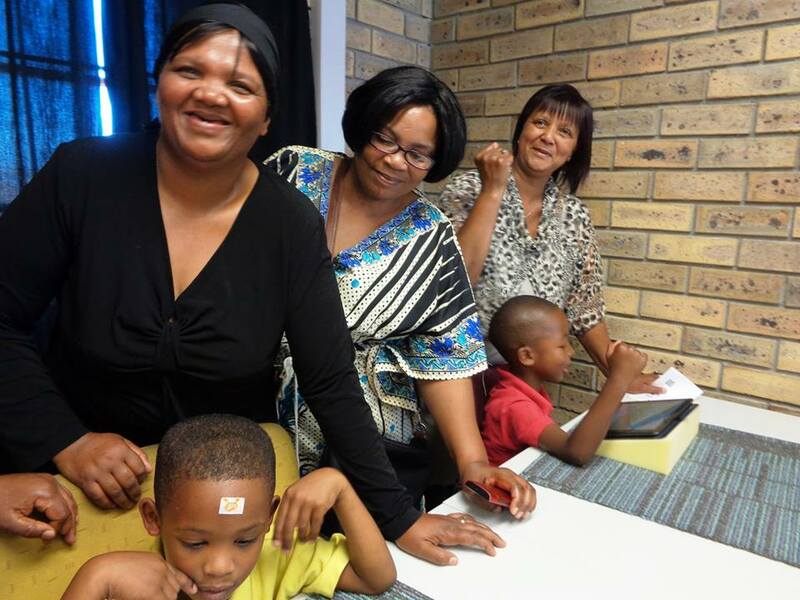 A fully equipped Early Childhood Development centre forms the “hub” of a Starting Chance Project. The hub facility supplies all of the educational equipment needed for a well-rounded learning environment to the participating satellite pre-schools. Starting Chance teachers have access to and training on tablets and computers which are an integral part of the development opportunities we provide to learners via the Integrated Daily Programme, ensuring they are ready for Primary School.